In 1819, George Sutton, a prominent figure in Indiana medical history, immigrated to the United States from England. After completing a vigorous education in Ohio, Dr. Sutton moved to the small port town of Aurora, Indiana and in 1836 began his practice. Coinciding with Dr. Sutton’s arrival was a period of pronounced growth in Aurora and within two years he developed a thriving practice. During Dr. Sutton’s career, modern medicine was just beginning to emerge in the United States, enabling him to make ground-breaking discoveries about diseases and how they spread throughout populations. Because he mainly focused on diseases that were affecting the State of Indiana, his efforts had a large impact on the health of the states’ inhabitants. 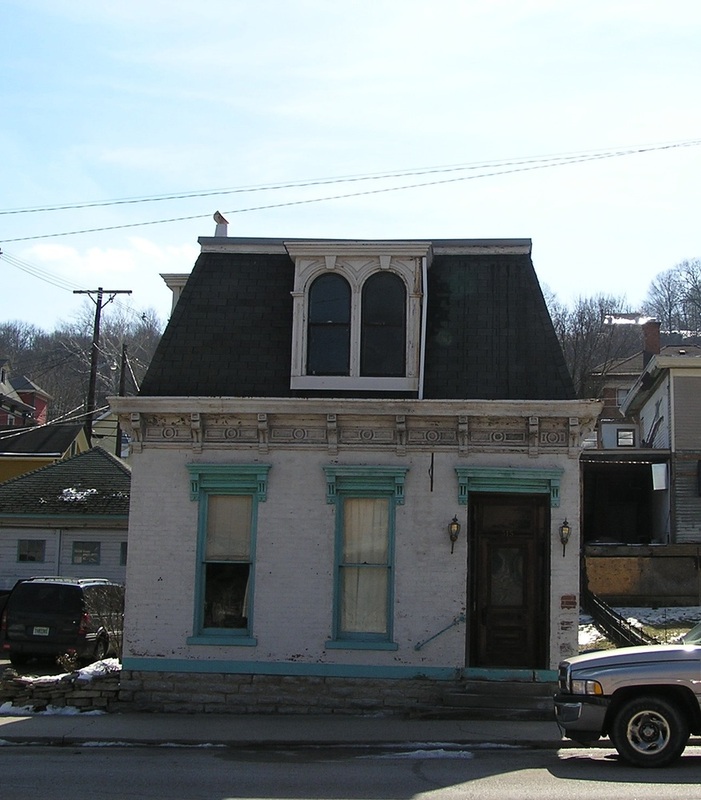 Dr. Sutton constructed a small office building in 1870, which he and his sons used until eventually becoming apartment housing from the 1930s to 1992. By 1992, Dr. Sutton’s great-grandson possessed ownership of the building and converted the structure back to a medical office. The building still stands today and is listed on the National Register of Historic Places. Indiana Division of Historic Preservation and Archaeology, “Dr. George Sutton Medical Office Building,” Discover Indiana, accessed April 25, 2019, https://publichistory.iupui.edu/items/show/369.